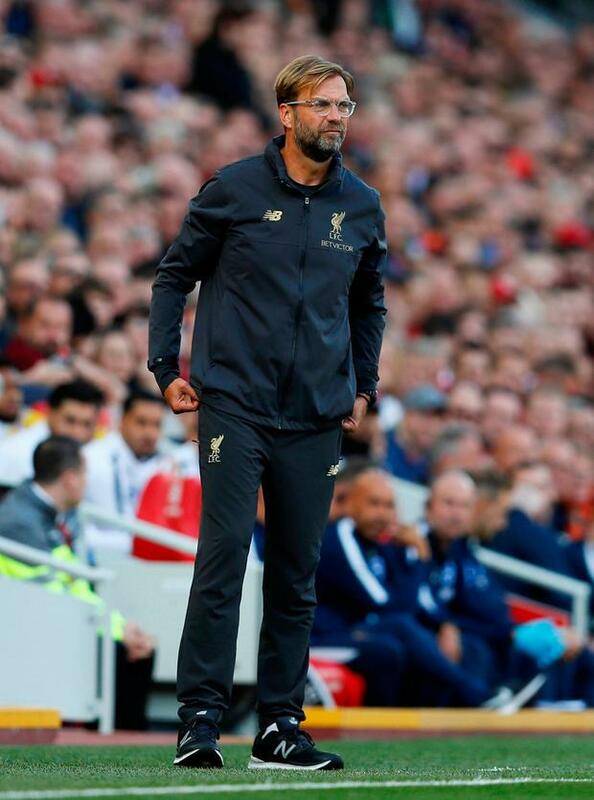 Liverpool may be top of the league with a 100 per cent record having not yet conceded a goal but manager Jurgen Klopp insists they are still a long way from being the finished article. Mohamed Salah's 29th goal in 29 appearances at Anfield secured a 1-0 win over Brighton in a game when the Reds failed to reach the levels which is now expected of them. However, they ensured they capitalised on Manchester City's draw at Wolves earlier in the day to go top of the table for the first time since November 2016.